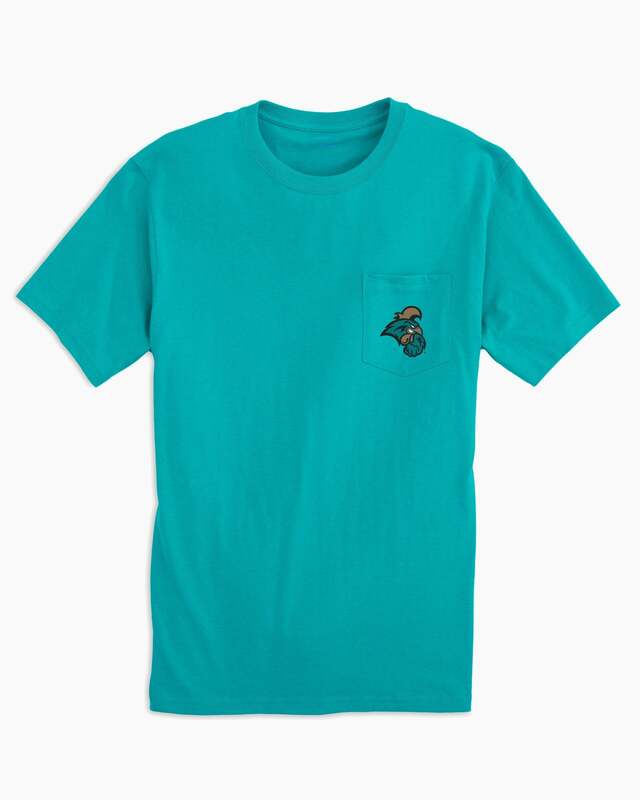 Coastal Carolina?ÿfans know it all comes down to the field. Give it all. 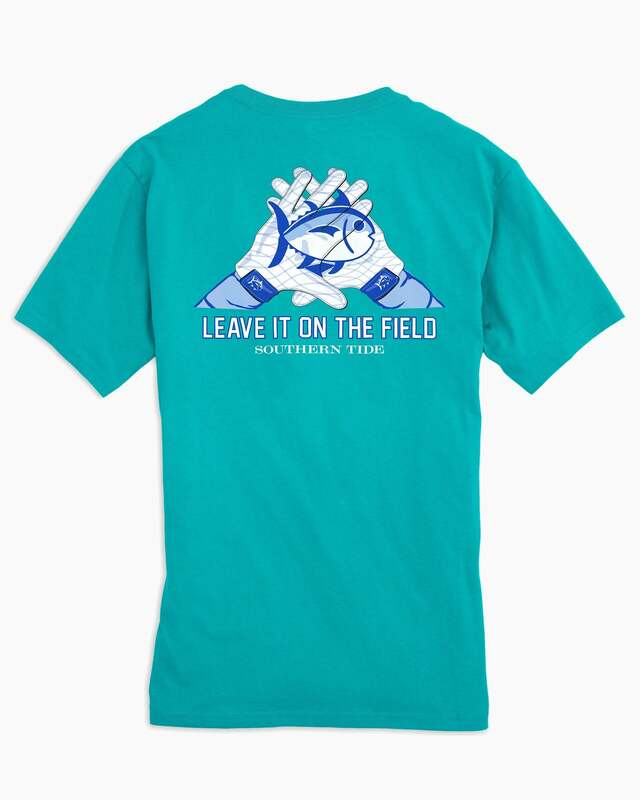 Leave it all. 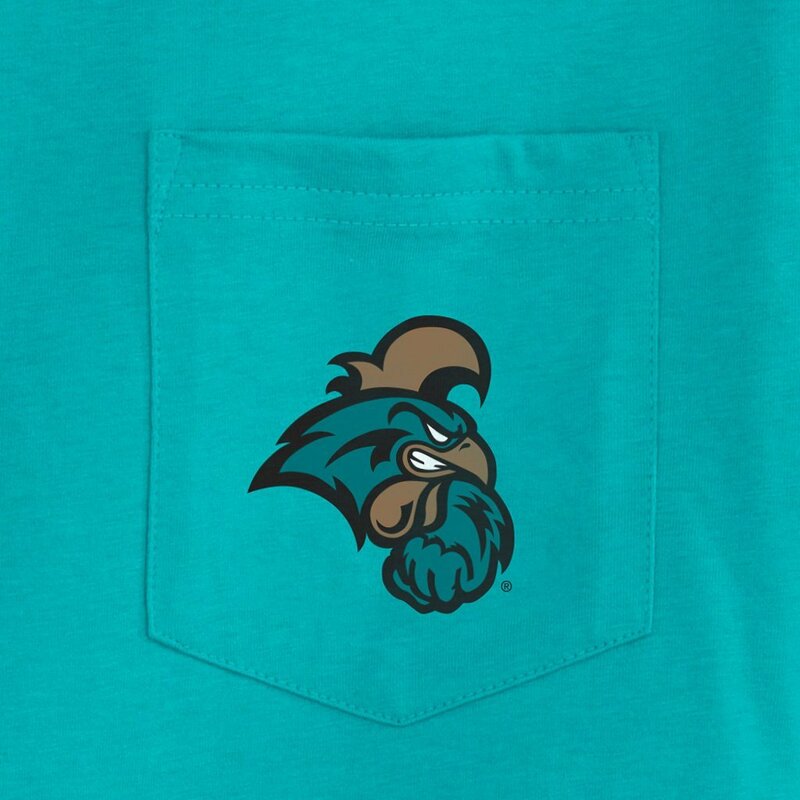 Cheer your?ÿChanticleers on to victory with our fun Skipjack and gloves t-shirt, featuring the?ÿCoastal Carolina?ÿlogo on the front.